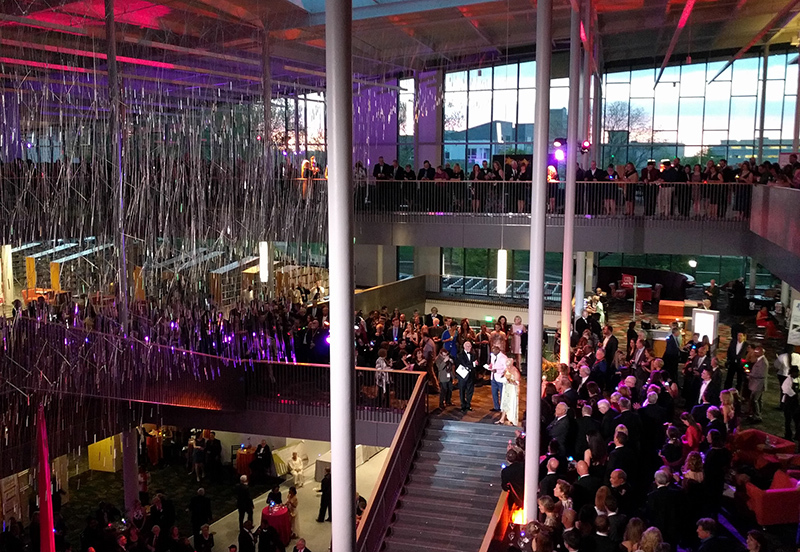 On Saturday, April 22, 2017, the new Dayton Main Library was inaugurated with a massive celebration. We were on hand at the event and captured some of this magnificent evening. Check out our Facebook album for more photos!